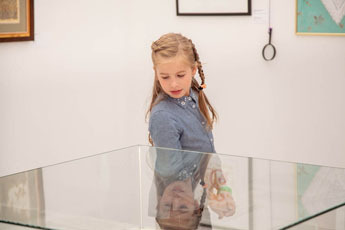 “The exhibition has hit a new record in terms of scale and reach. 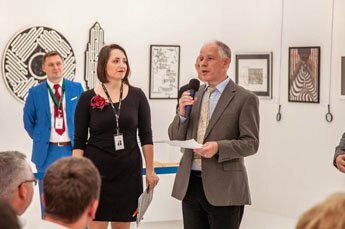 This year we shortlisted the candidates on a competitive basis with over 400 works. 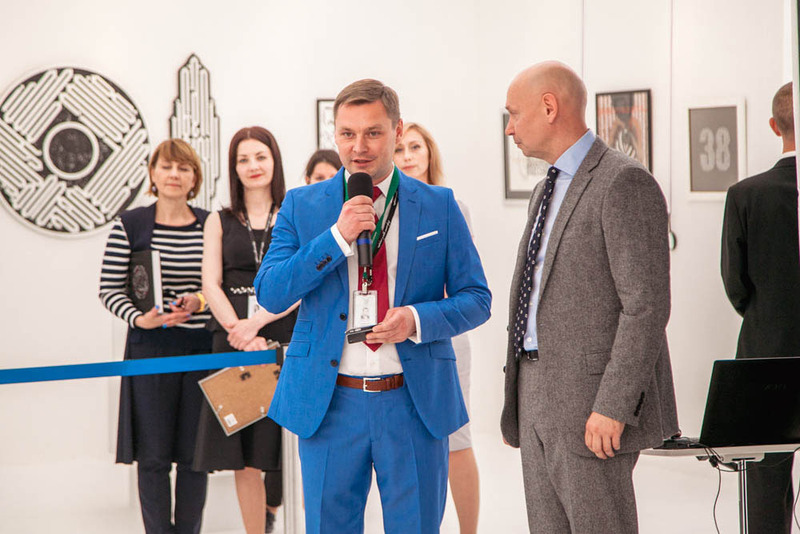 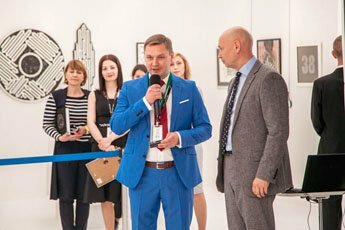 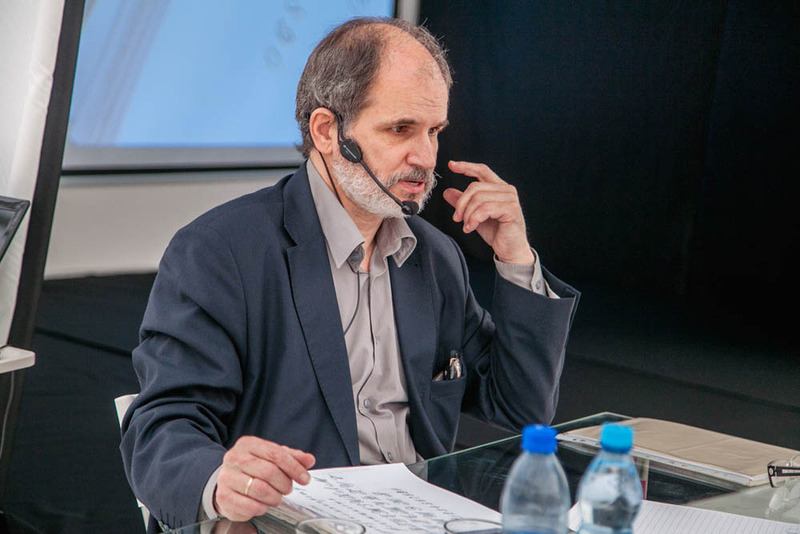 The choice was not easy, and, unfortunately even this great exhibit hall couldn’t accommodate them all”, said Alexey Shaburov, Manager of the International Exhibition of Calligraphy project. 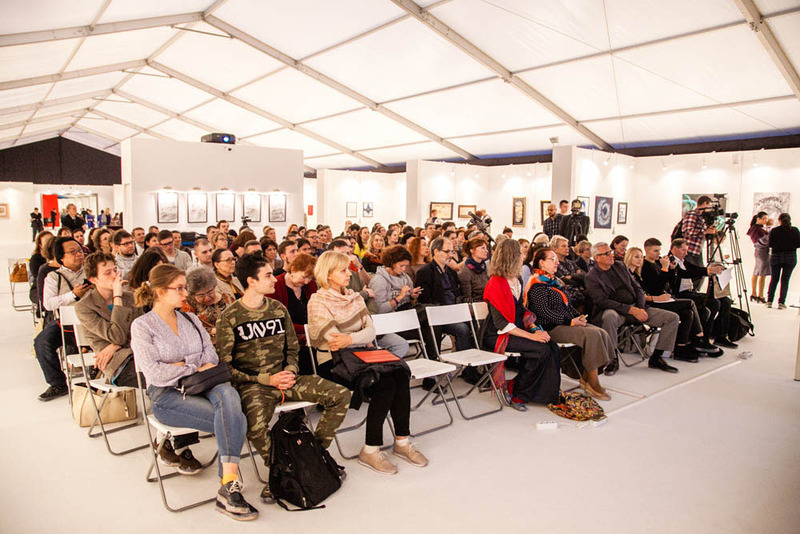 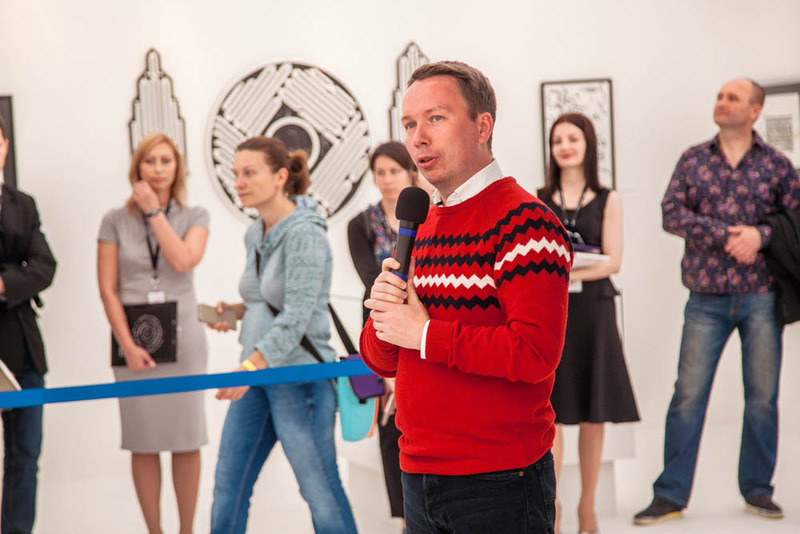 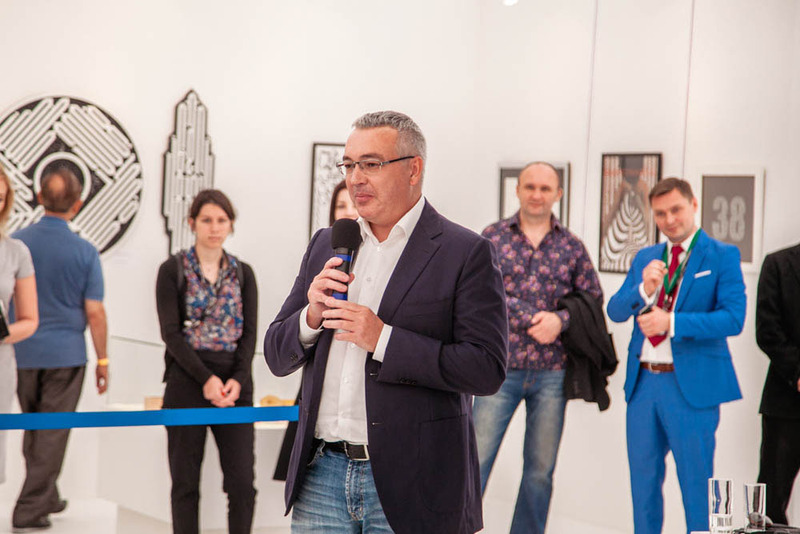 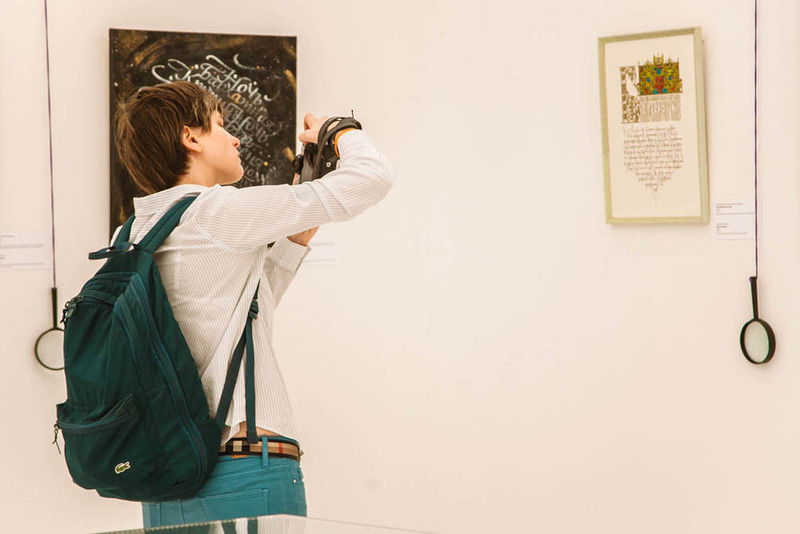 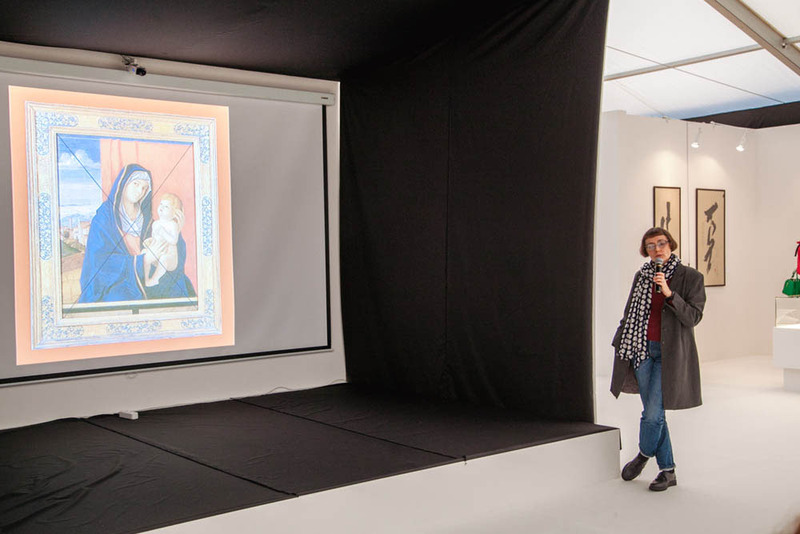 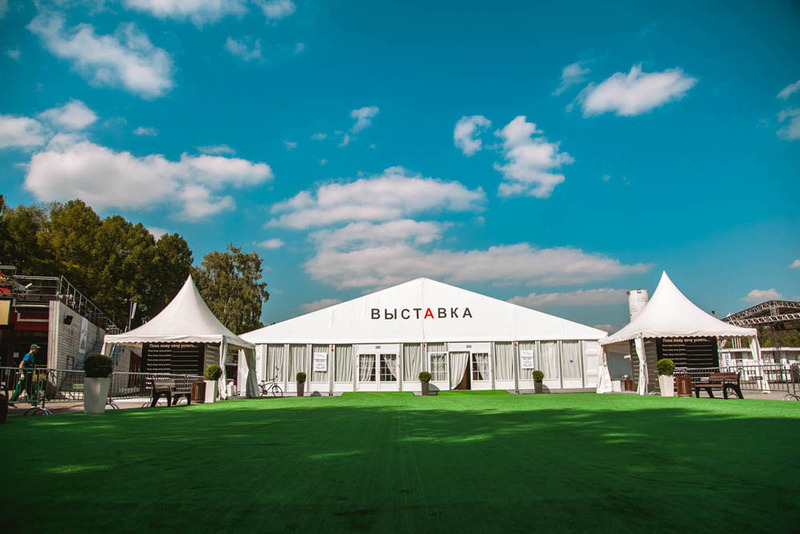 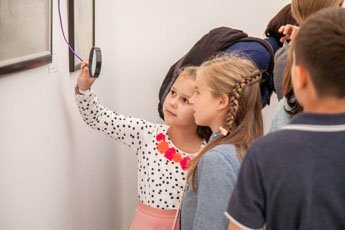 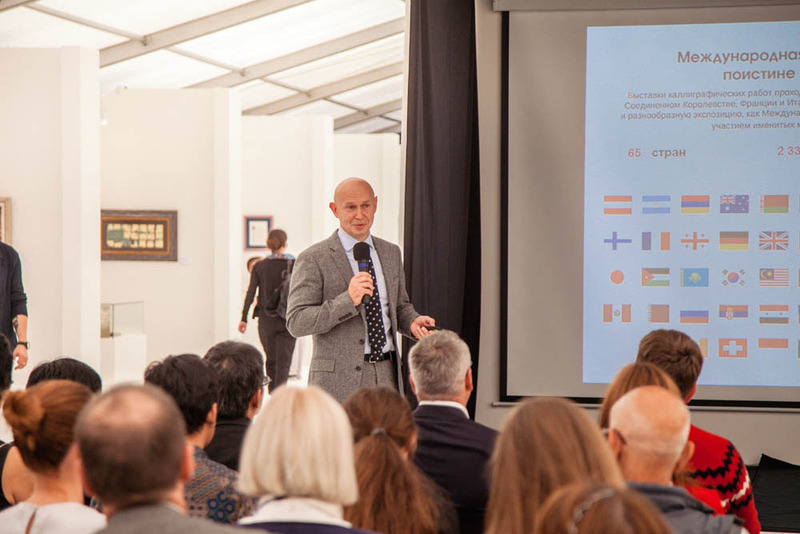 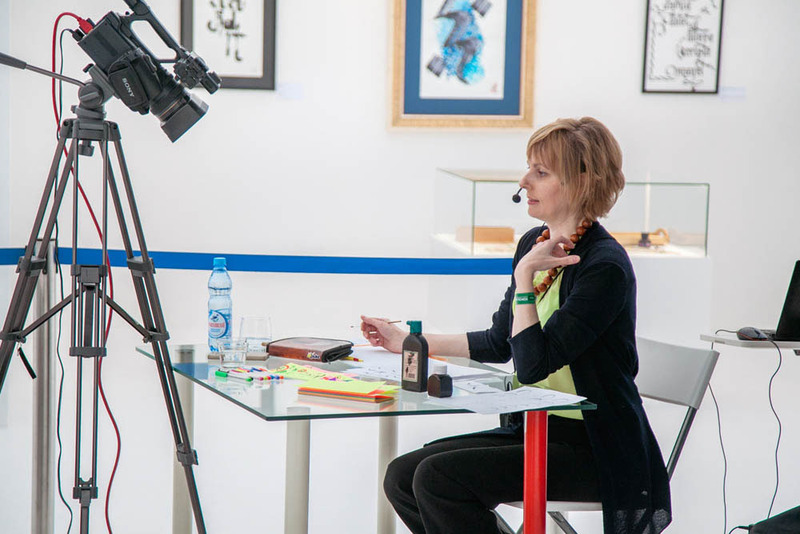 The exhibition was organized by the Contemporary Museum of Calligraphy and Sokolniki Exhibition and Convention Centre under the auspices of Sokolniki Park. 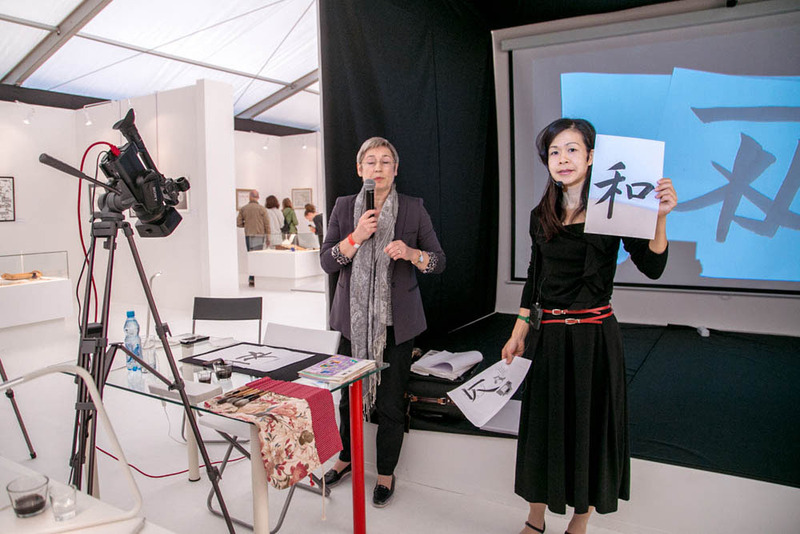 Over its lifetime the project featured 443 calligraphy artists from 65 countries. 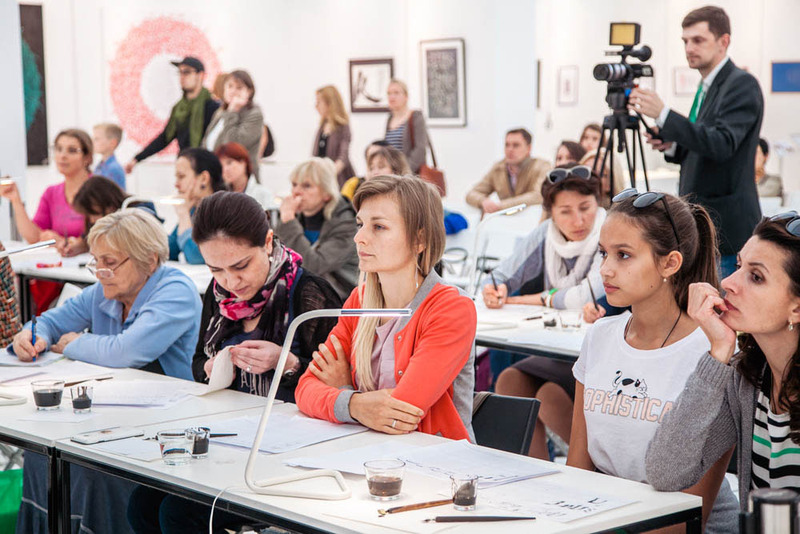 This year introduced many new faces: more than half of the participants were involved for the first time. 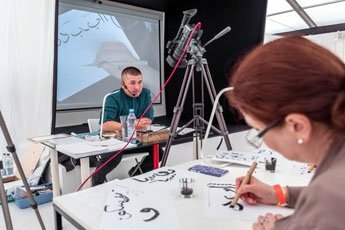 Some of them had the 6th International Exhibition of Calligraphy as a debut in their professional creative career. The exhibit featured both traditional and uncommon calligraphy styles. 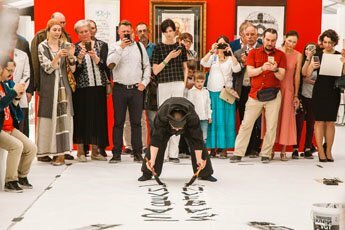 This year European, Slavonic, Arabic, Hebrew, Chinese, Japanese, Korean and Indian calligraphy was appended with Mongolian: for the first time members of the International Association of Mongolian Calligraphy took part in the exhibition, and their art aroused a keen interest from both professionals and enthusiasts. 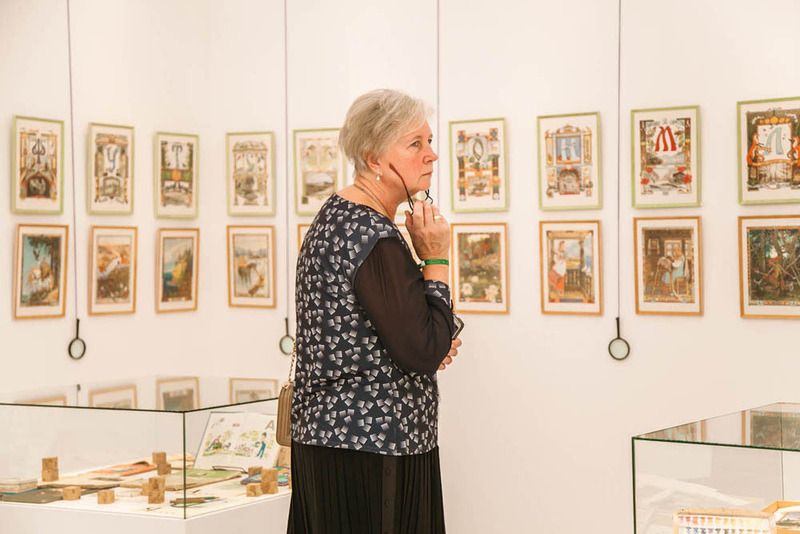 One more particular about the exhibit was a wide variety of techniques presented: on top of common paper, canvas and vellum and unusual yet now traditional birch bark, one could also see sculptures, carving, pyrography and even calligraphy tapestries. Many handwritten books were exhibited too, such as the handwritten Constitution of the Russian Federation, which is one of the major gems in museum's collection, or original art books varying from handmade pages of the Russian ABC Book illustrated by Marina Khankova to breath-taking and amply illuminated sheets of the St. John's Bible by Donald Jackson. The St. John's Bible was one of the unique exhibits that could only be seen over the course of 10 September days. 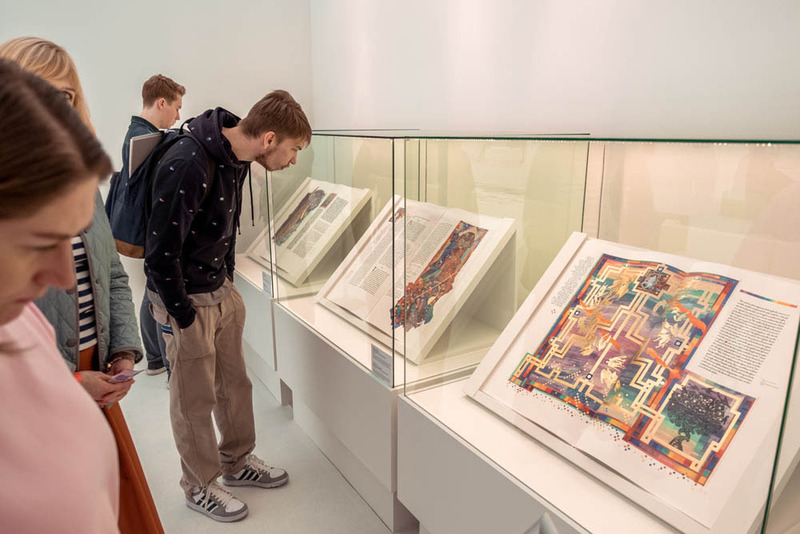 This completely handwritten Bible took 11 years to be created using traditional medieval tools and technologies: it is written on vellum with handmade quills, inks and pigments. 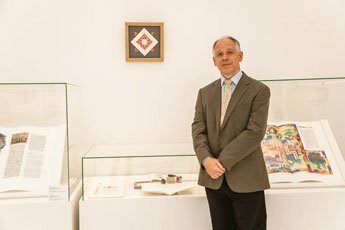 The 7-volume original copy is now kept in the St. John's Abbey and University in the USA. Special copies made for the exhibition were a premiere of this project on the European continent, and made the organizers proud for the opportunity to introduce it to the public. Another impressive performance was given by a renowned Korean artist Kim Jong Chil, who painted the “Light” character on a large sheet of fabric on the floor with a huge brush, demonstrating power and emotions the artist imbues into each symbol. 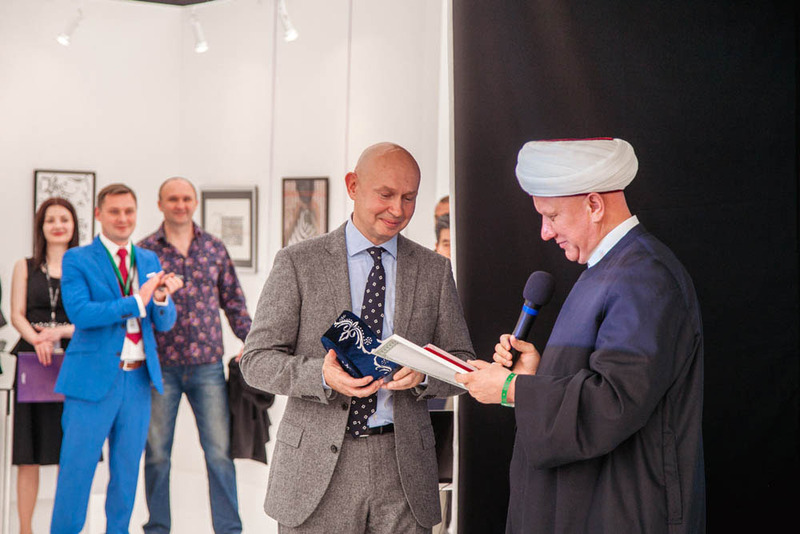 The opening ceremony saw many distinguished guests, including Vladimir Filippov, Deputy Manager of the Department of Culture in Moscow; Lyubov Dukhanina, Deputy Chairman of the State Duma Education and Scholarship Committee; Albir Krganov, Mufti of the Russia's Spiritual Muslim Administration, and many more. The guests of honour were unanimous to mention the importance of Alexey Shaburov's efforts to preserve the art of calligraphy for future generations. 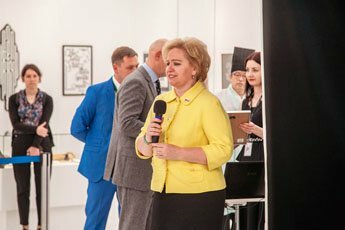 The cross-cultural festival was also unmissed by international embassies and cultural delegations – the opening ceremony saw representatives of Japan, China, Slovenia, Hungary, Croatia, Georgia, Poland, the Mongolian Association of Calligraphy Artists and cultural leaders from other countries. They all emphasized the importance of such events as the International Exhibition of Calligraphy to maintain cultural dialogue and keep peaceful and friendly environment in the world. 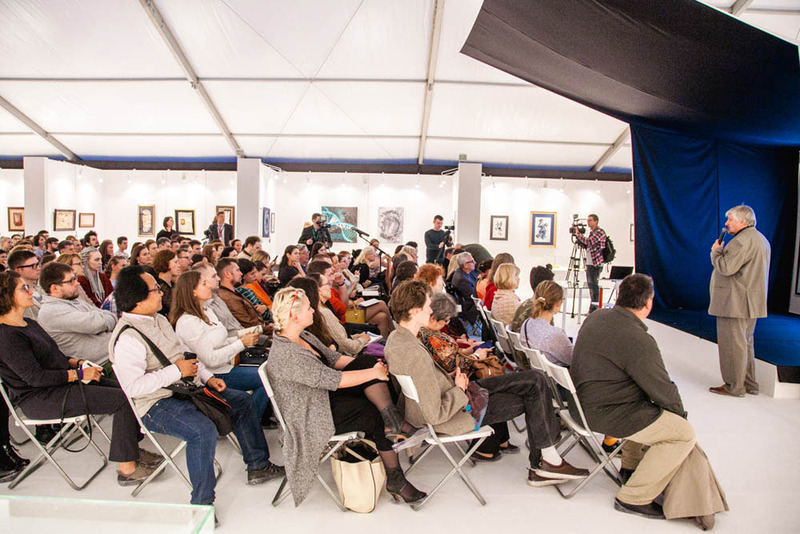 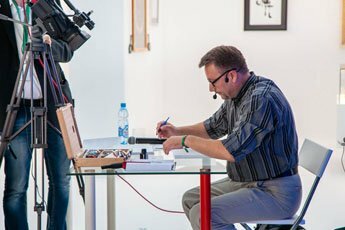 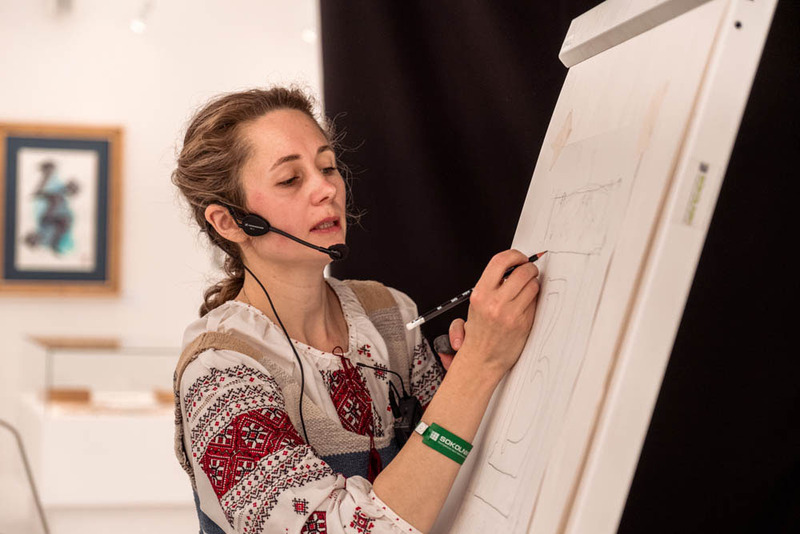 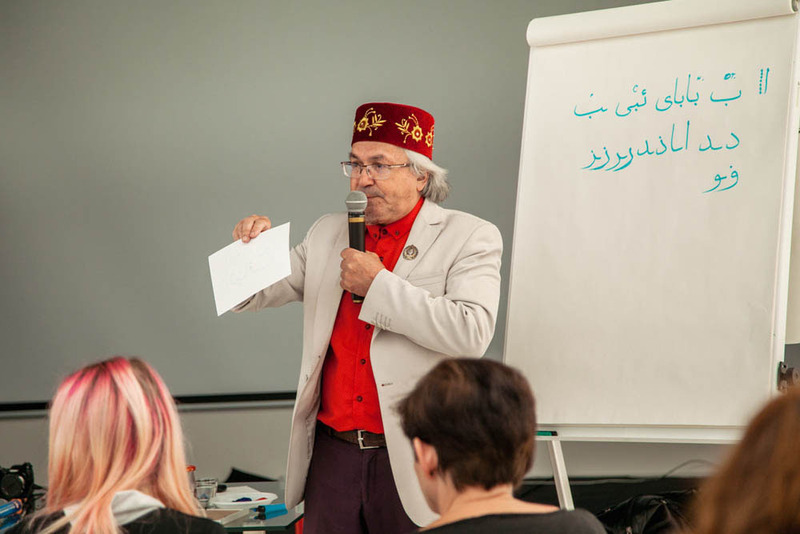 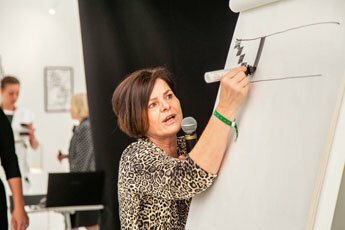 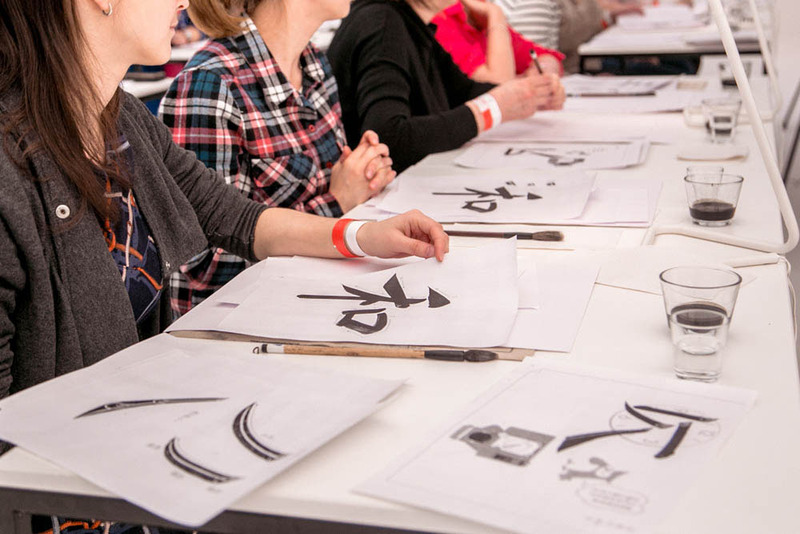 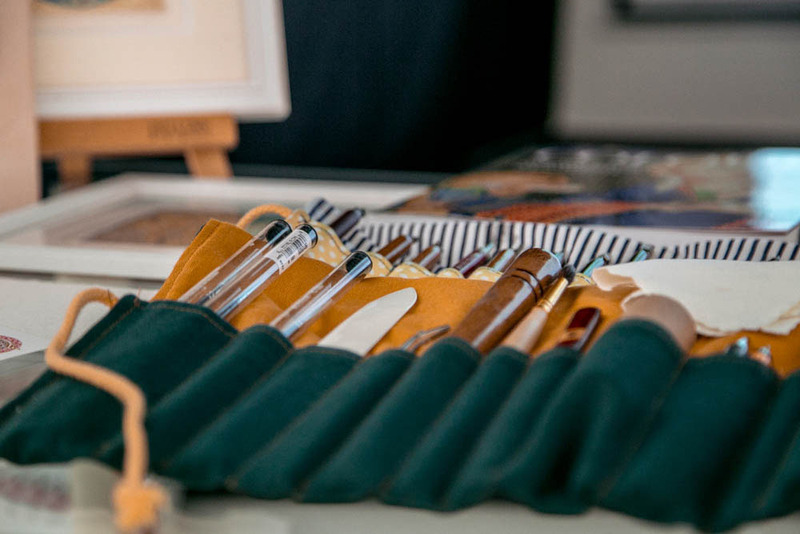 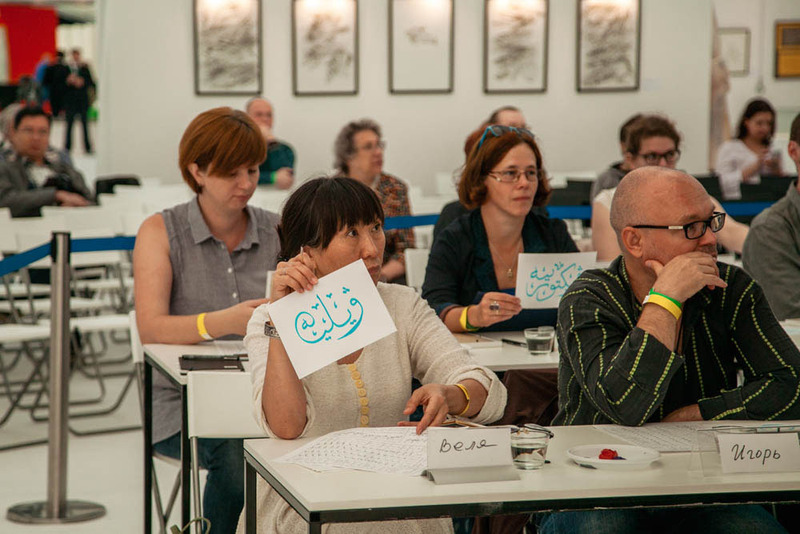 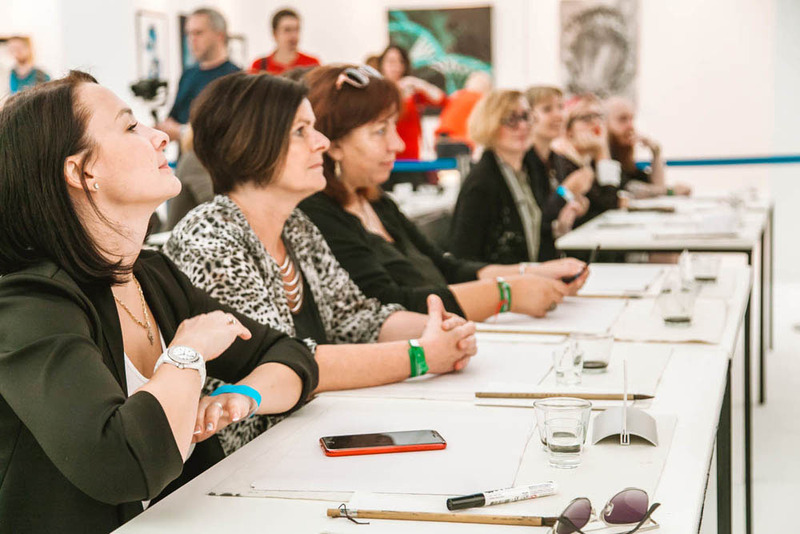 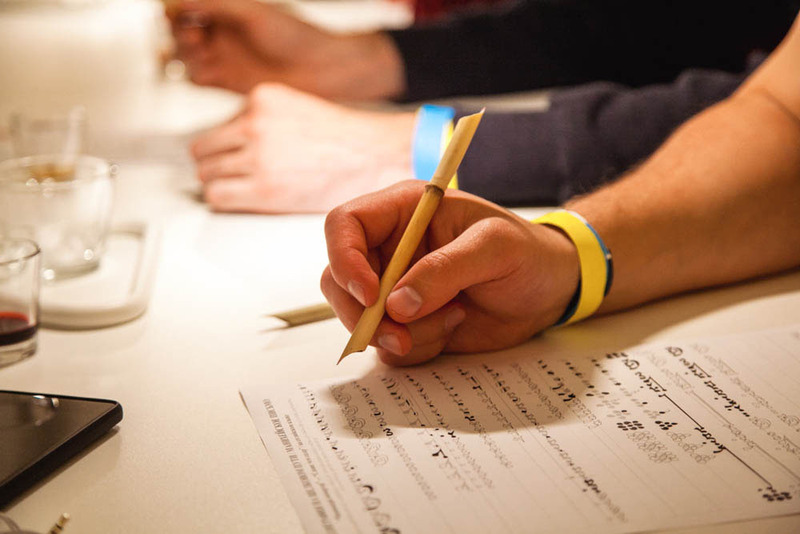 The event experienced no lack of visitors – over the course of 10 days several thousand people had a chance to be exposed to the art of calligraphy, while the workshop area struggled to sit everyone who wanted to try their hand in practical sessions. 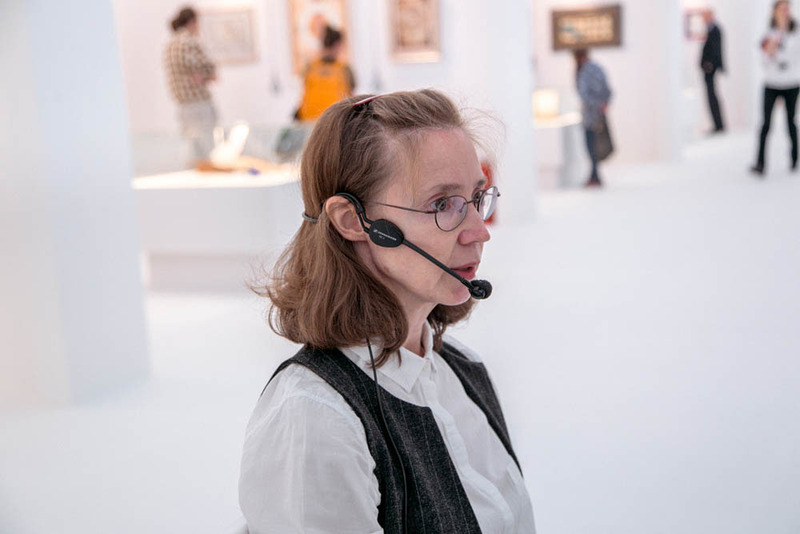 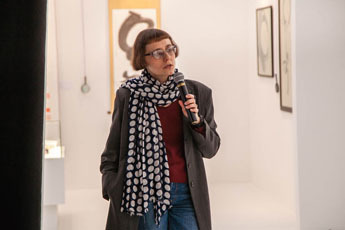 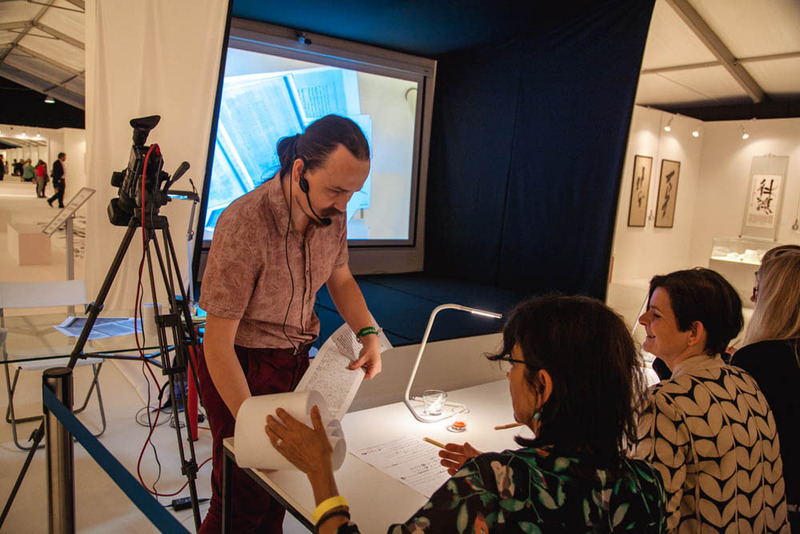 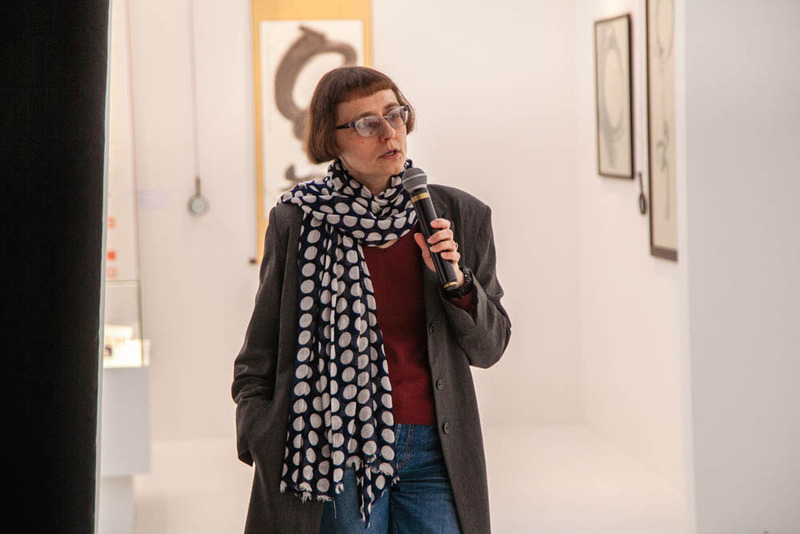 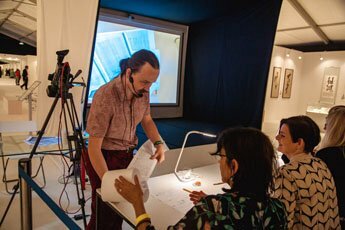 Interestingly, the exhibition programme had both aesthetical and cultural, but also educational nature – contemporary artists held workshops and talks on various calligraphy forms daily in a designated area. 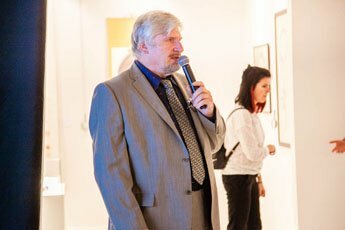 A highlight on the guest list was Timothy Noad, the Scribe and Illuminator to Her Majesty’s Crown Office and an outstanding heraldry and illumination artist. 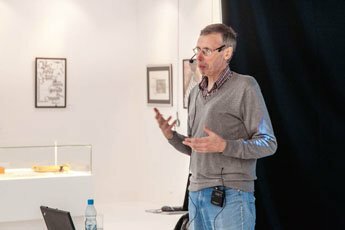 He is renowned for his crafted Royal Charters and coin designs. 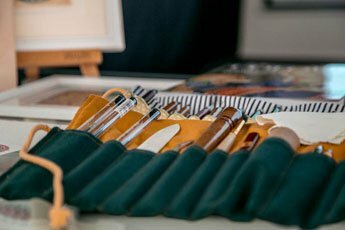 The opening day saw him talking about his calligraphy career as a member of the College of Arms for 30 years now. Each project comes challenging and painstaking, he said, taking between 6 and 8 weeks to complete. 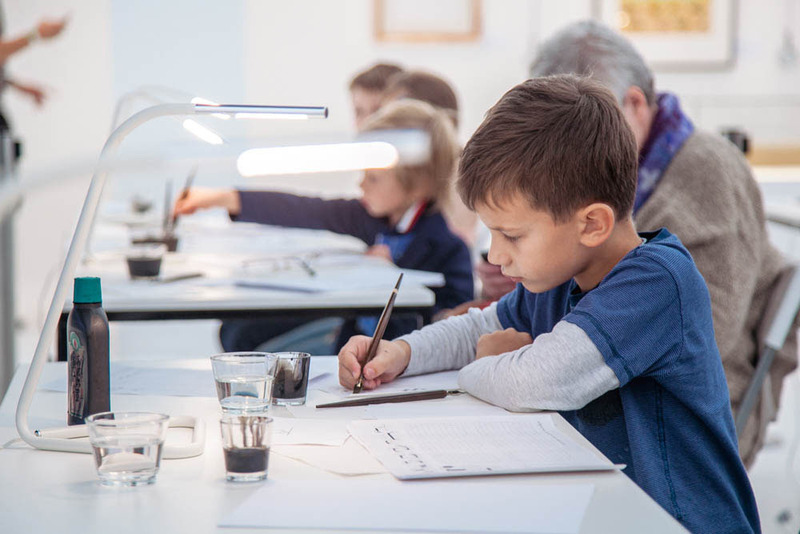 Timothy presented his illuminated masterpiece named The Salamander to the museum as a token of respect. Luo Lei (China) gave one more opening day performance – he spoke of and demonstrated the history of Chinese writing development. 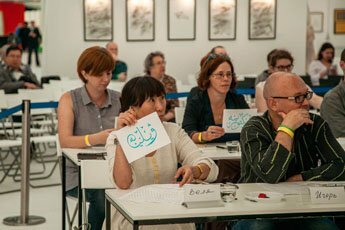 The workshop participants could also learn some secrets of writing characters. 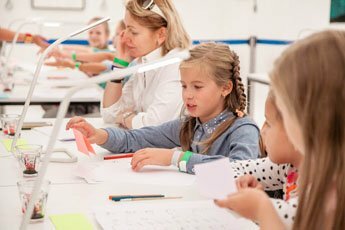 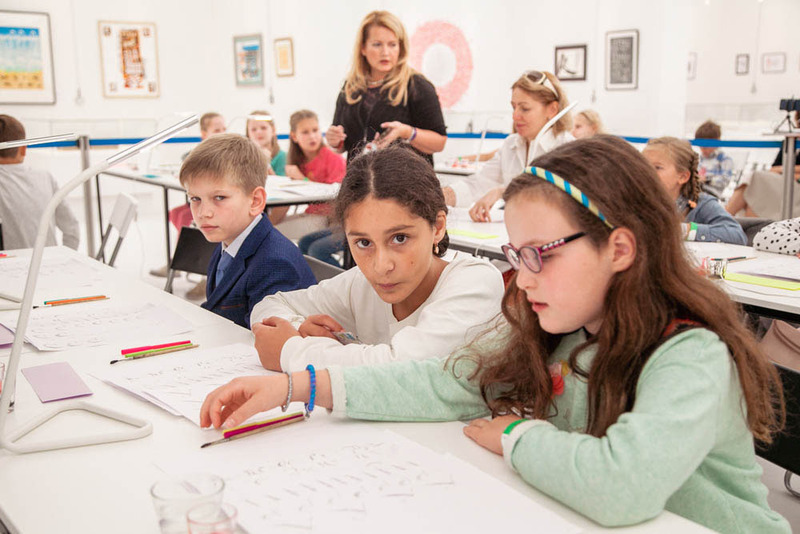 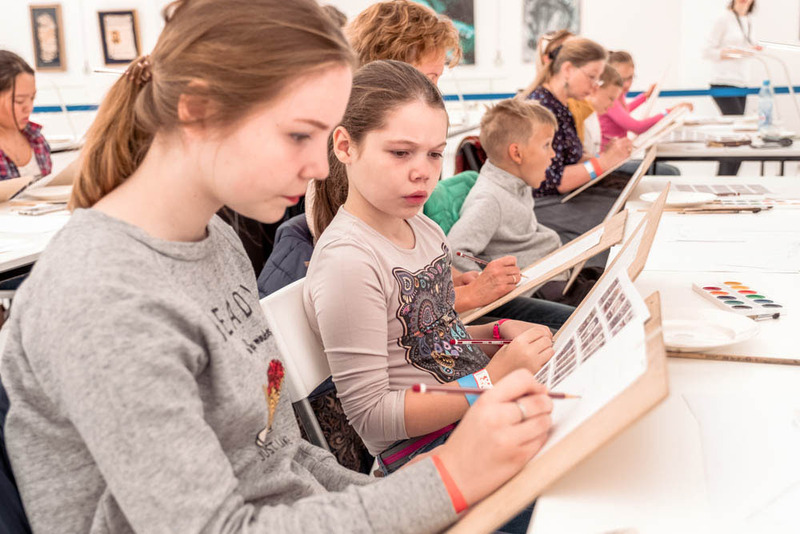 Another calligraphy class named The Bilibin's Style Capital, for children this time, was held by Marina Khankova, who spent few hours introducing the art of this outstanding Soviet artist, letting the children try their hand in writing letters, which proved a delight. Overall the topic of writing development and teaching was a focus of the exhibition. 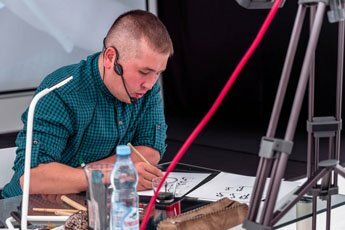 It is well known that calligraphy is not only about aesthetics but also has a rewarding impact on the activity of many brain regions. 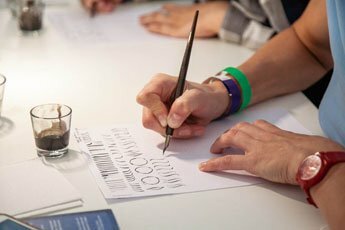 The art of calligraphy contributes to the development of fine motor skills, optical control, attention, precision and patience, promotes concentration and improvement of short-term and conception memory. Calligraphy is able to discipline and amplify creativity at the same time. 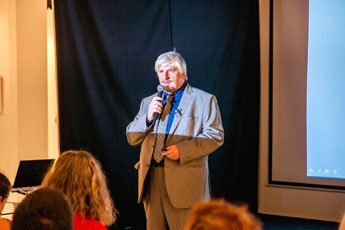 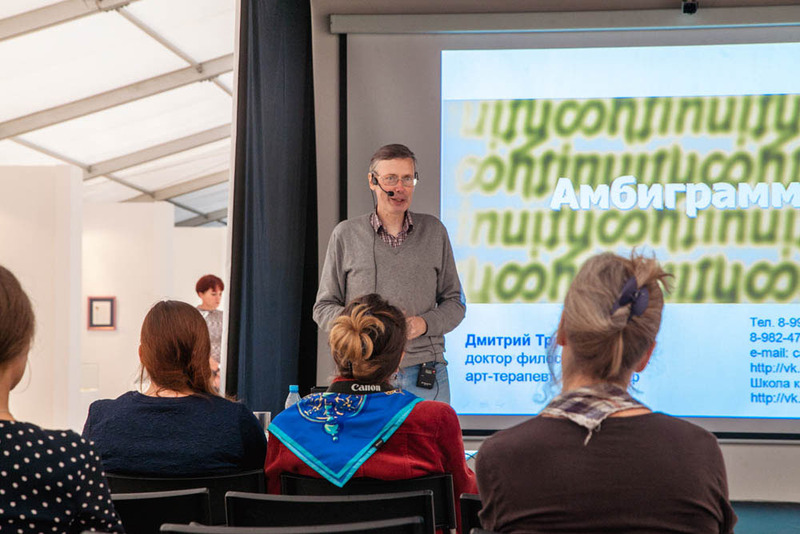 The above huge and undisputable impact of calligraphy on human brain was the topic of Sergey Savelyev's talk, titled Calligraphy and Brain. The popular scholar and expert of brain morphology and development spoke of the path where gaining objective means to transfer knowledge turned into a tool of evolution. 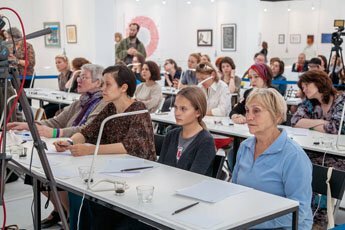 The speaker saw a full house and spent over an hour afterwards to answer questions about the meaning of writing for the brain and practical ways to develop individual abilities. 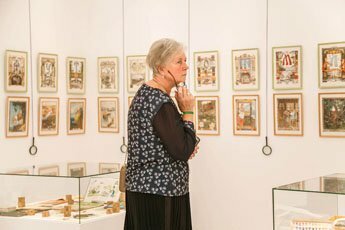 All in all the exhibition featured 19 talks and workshops, while guided tours provided a complete view of the exhibit letting the visitors appraise the variety of calligraphy, beauty of writing and the life itself. 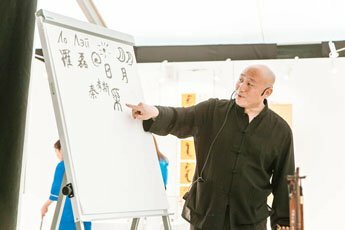 In fact, For Life! 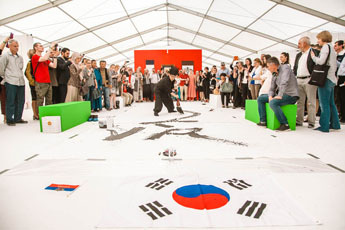 was the very topic of the 6th International Exhibition of Calligraphy.